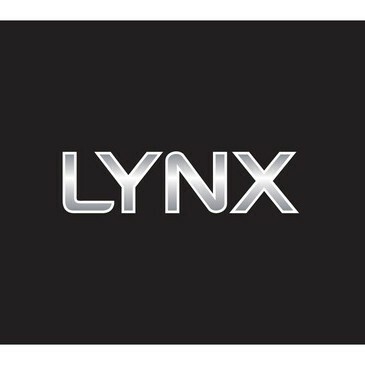 Lynx Africa has been our most popular fragrance for over a decade - and it's pulling power is as effective today as it has ever been. The classic fragrance is an exotic mixture of warm african spices and aromas,designed to keep you cool in the hottest situations - whether you are in a desert or a nightclub. Rub all over the body into a lather and rinse. Aqua,Sodium Laureth Sulfate ,Cocamidopropyl Betaine ,Cocamide MEA ,Parfum ,Glycerin ,Menthol ,Sodium Chloride ,PPG-12 ,Citric Acid ,Sodium Benzoate ,Butylphenyl Methylpropional ,Coumarin ,Hexyl Cinnamal ,Linalool ,CI 16255. This Linx Shower Gel - Africa is a mainstay in my bathroom. Hubby loves it, always on the shopping list. I have to say the scent is great, even after showering, you can smell the essence on from your skin, also the bathroom smells amazing afterwards. This is an inexpensive product that has proven popular for years and the scent seem to be one that, from anyone I know, that uses Lynx, is the one they buy. Men love it and got to say I don't object either.. The packaging is user friendly having a hand grip detail in the middle of the bottle, makes for ease of use and isn't a hard task getting the gel out. Great product always on some offer somewhere well worth buying. I love the smell of Africa it really leaves you feeling nice and clean lots of lather and your skin feels all soft i always apply with one of those poofs you know the small round shower type sponges lol ,and so because i use that i apply a small amount and the lather keeps coming such a great everyday shower gel in a nice designed plastic bottle at a decent price for all. Great lather and cleansing and the fragrance is gorgeous! Love the packaging, classically lynx! Has a nice warm masculine scent and leaves you clean and smelling great. Easy to use, great scent. This is another household favourite, even my oldest son loves it and he is 6. Great masculine scent and easy to use. Lathers up well and cleanses really great.